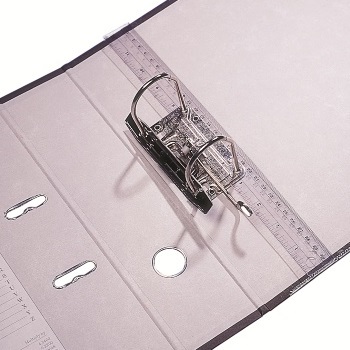 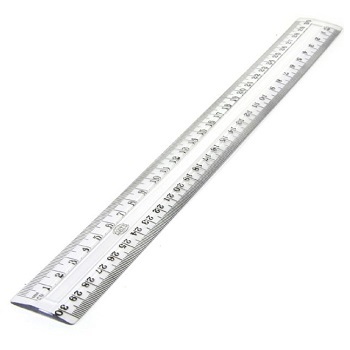 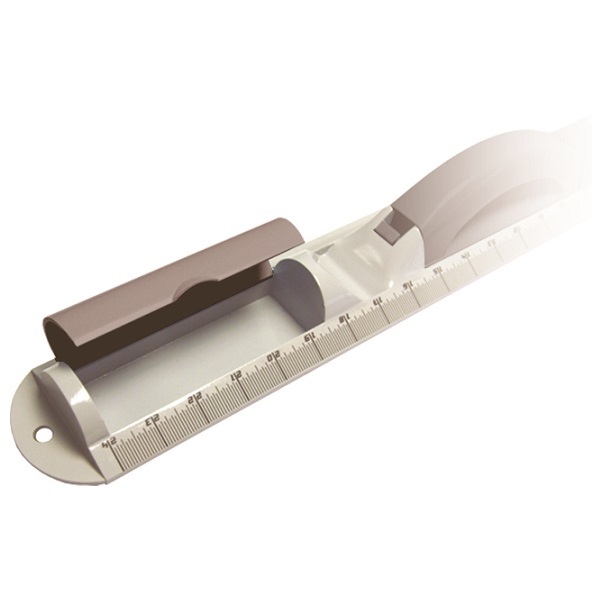 Clear 30 cm (300 mm) length ruler. 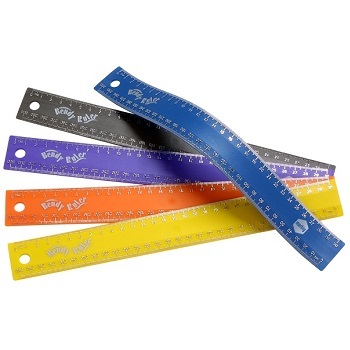 Box of 25 clear plastic rulers. 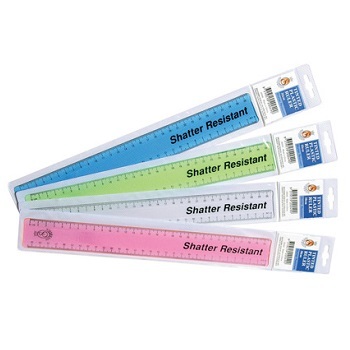 Shatter resistant, tinted plastic rulers. 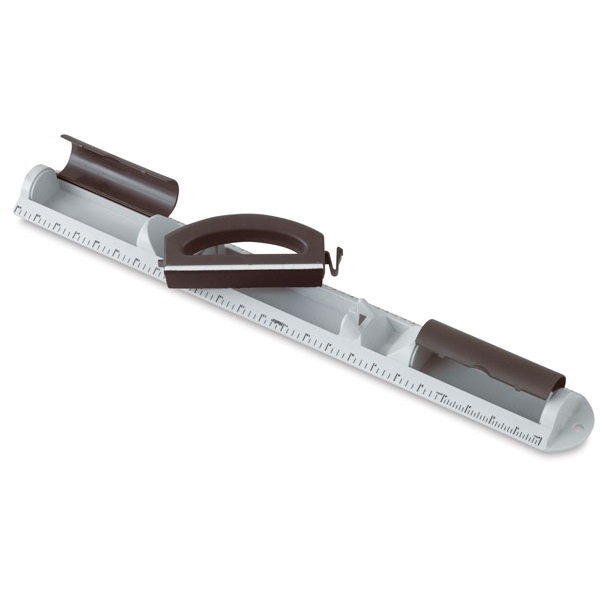 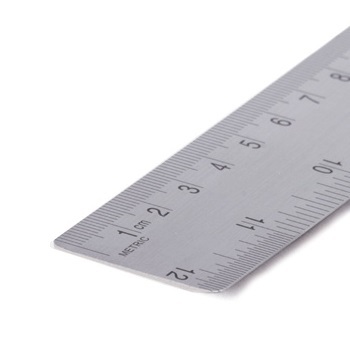 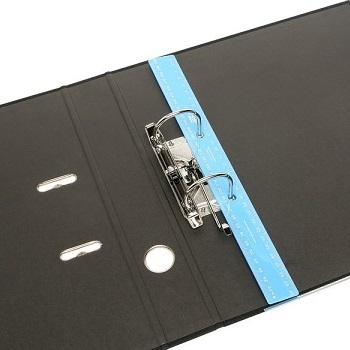 Strong and durable 30 cm ruler with metric measurements.